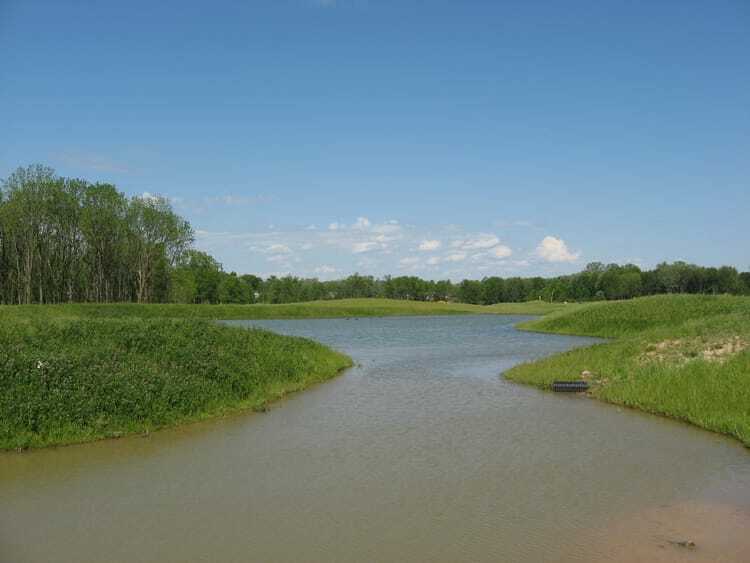 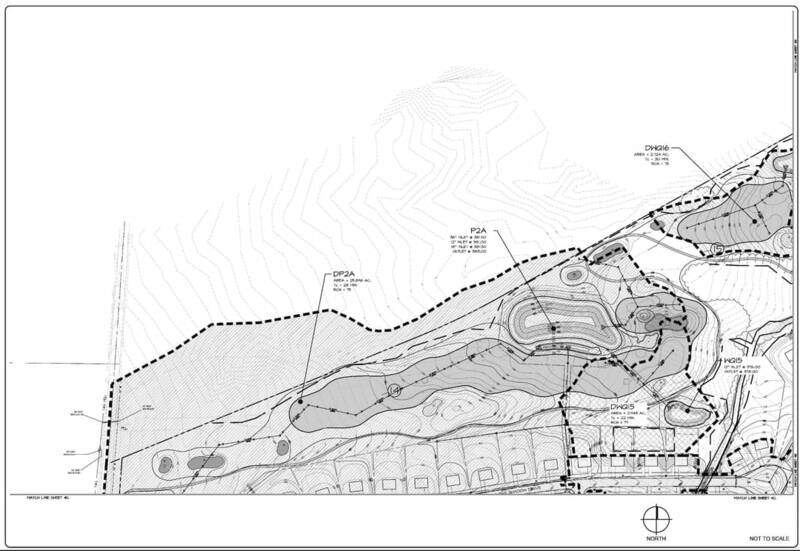 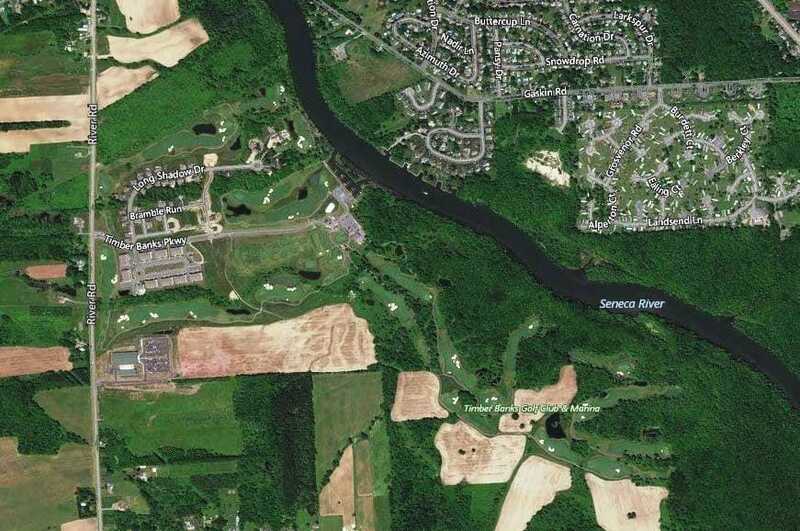 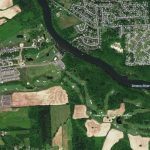 Timber Banks Residential Golf Community is an 884-acre multiple phase Planned Unit Development in Lysander, New York. 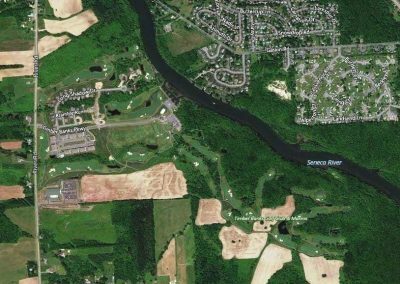 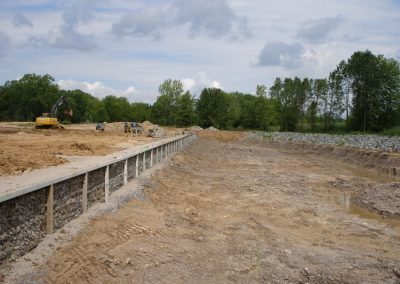 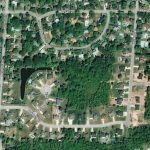 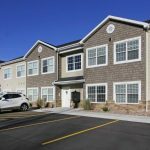 Advanced Design Group was brought into the project by Environmental Design & Research (EDR) to provide grading, drainage, and stormwater management design for Section 1C of the development to meet the Town of Lysander and NYSDEC SPDES Phase II Stormwater Regulations. 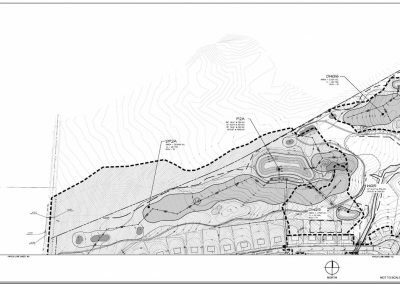 ADG also prepared the Stormwater Pollution Prevention Plan for the Phase.